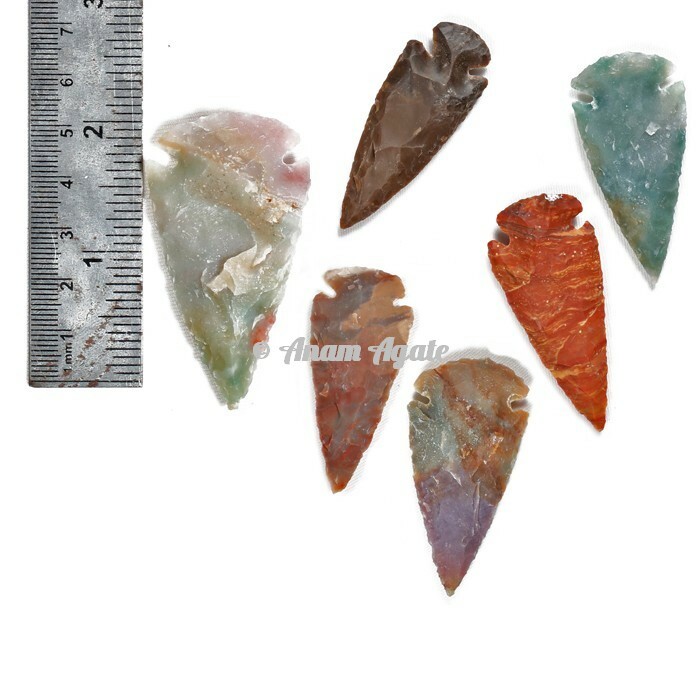 Agate Arrowheads 2 Inches has made utilization of knapping strategy to make this extraordinary arrowhead.It can be utilized as craftsmanship and collectible and, the stone utilized is Indian agate and Jasper too. Agate Arrowheads 2 Inches performs stringent quality checks before conclusive pressing and with regards to bundling, we offer standard fare pressing administrations. In the event that you are looking for the best quality flinted and hand knapped 2-inch discount arrow points, this is the best choice accessible in the market. You can reach us for discount requests and we constantly offer the best cost in the industry.